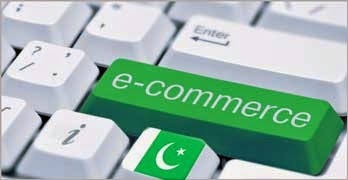 Have you ever wondered why the publication of anti-Pakistan books has become a major growth industry today? 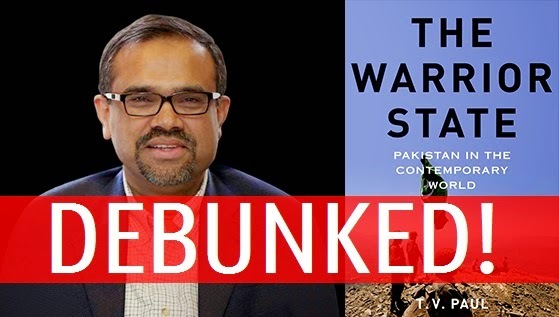 The answer is simple: Authors and publishers of books about Pakistan know where the money is. It's in India where the book sales are rising rapidly in the midst of continuing global decline. Strong profit motive drives them to write what Indians want to read. Those, like Professor Wendy Doniger of University of Chicago, who ignore this reality are punished by having their books withdrawn and pulped. No publisher wants to take this risk now. And authors who wish to get published have to understand it too. Industrial parks and special economic zones are part of the China-Pakistan Economic Corridor memoranda of understanding recently agreed between the leaders of the two countries. The key pre-requisites for the establishment of these zones are resolution of the energy crisis and building of a competitive infrastructure in Pakistan. 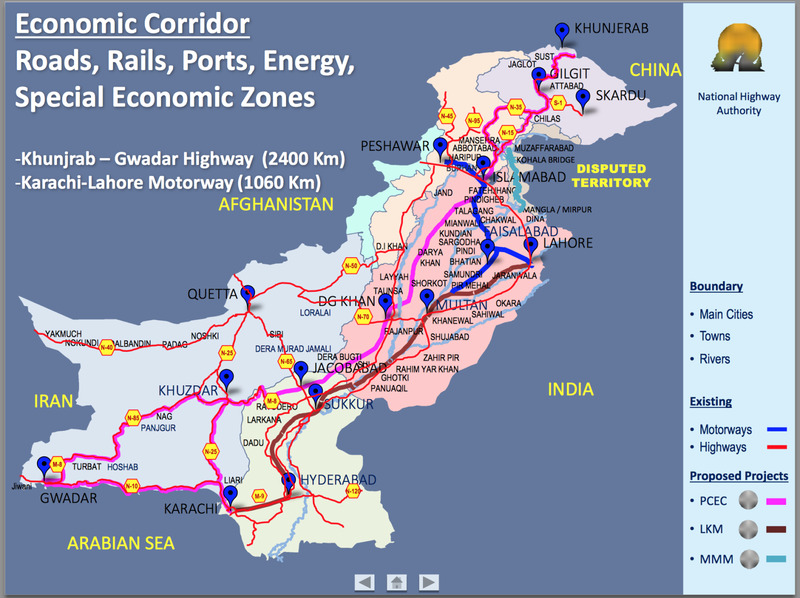 The first phase of the economic corridor is focused on $45.6 billion worth of energy and infrastructure projects. China's state-owed banks will finance Chinese companies to fund, build and operate $45.6 billion worth of energy and infrastructure projects in Pakistan over the next six years, according to Reuters. Major Chinese companies investing in Pakistan's energy sector will include China's Three Gorges Corp which built the world's biggest hydro power project, and China Power International Development Ltd.
Pakistani cell phone service operator Ufone has partnered with Apple to launch iPhone 6 and iPhone 6Plus smartphones in Pakistan. 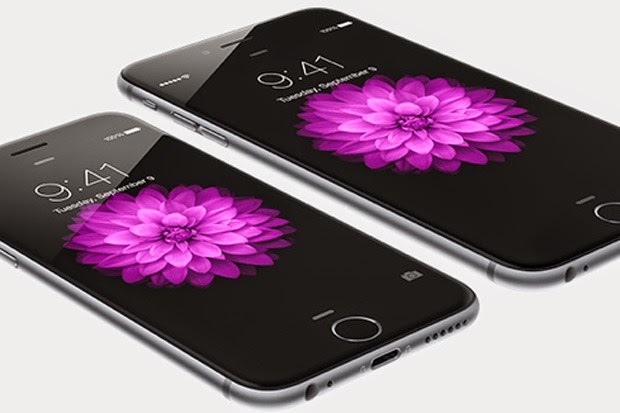 Ufone customers can register online for iPhone 6 and iPhone 6 Plus at the company’s website. Smartphone sales have accelerated in recent months after the roll-out of 3G and 4G services in Pakistan. The number of 3G subscribers has reached 4 million mark, apparently surpassing all other broadband technologies in the country, within the first three months of the issuance of 3G and 4G licenses in the country. There are around 3.7 million broadband subscriptions in Pakistan for all technologies combined including WiMAX, DSL, EvDO, FTTH, Satellite, HFC and others till May this year.